Thank you for taking the time to visit. 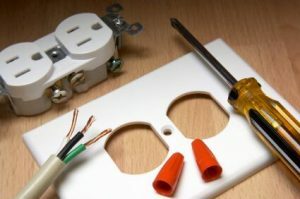 This is your first step toward developing a relationship with us and our handyman services. Feel free to call 609-671-0793 for a free estimate on any household repair, maintenance or restoration project that you may have in the Princeton and central Mercer County New Jersey area. 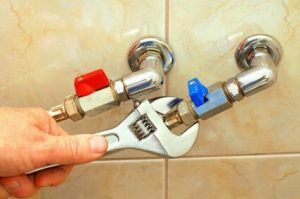 Our handyman service is available to businesses for any commercial maintenance that you may need; also working with Realtors to do minor repairs needed before putting a house on the market. 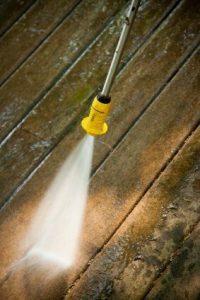 We have over 25 years experience and can tackle the larger jobs as well as small projects; we recognize that the smaller jobs are of equal importance to you. We will take the time to understand what you really want, and with every project we undertake, you can be assured that you will receive reliable, quality workmanship. Our goal is to be your handyman for every need and have you telling your friends about the great handyman you found here. 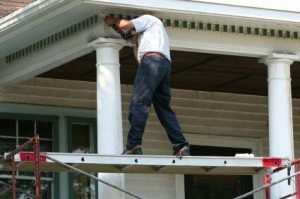 We are a licensed Home Improvement Contractor in New Jersey and are very proficient in repair and maintenance projects. Call us for a free estimate on the project you have in mind. Copyright © Princeton South Handyman Service.